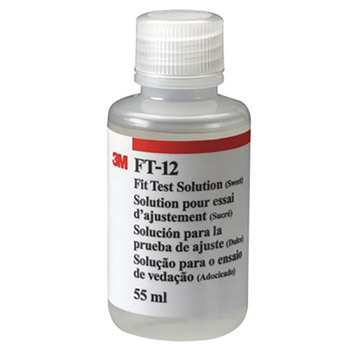 The 3M Qualitative Fit Test offers a simple, direct way to meet OSHA qualitative fit testing requirements. 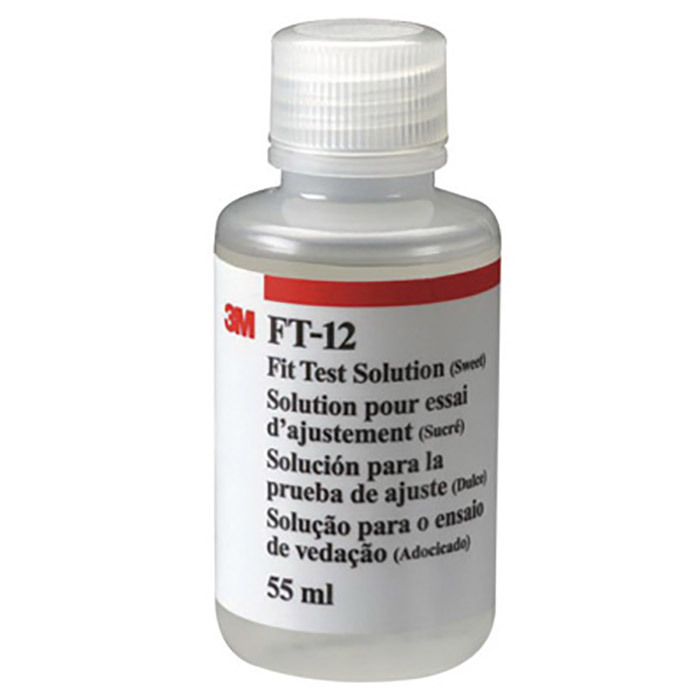 It can be used with any particulate or gas/vapor respirator with a dust/mist prefilter to test face-to-respirator seal. The fit test works by spraying sweetener into the hood environment. If the wearer does not detect a sweet taste, the fit is acceptable.